Ashampoo Office lets you enjoy PlanMaker, TextMaker and Presentations to grow your business easily. 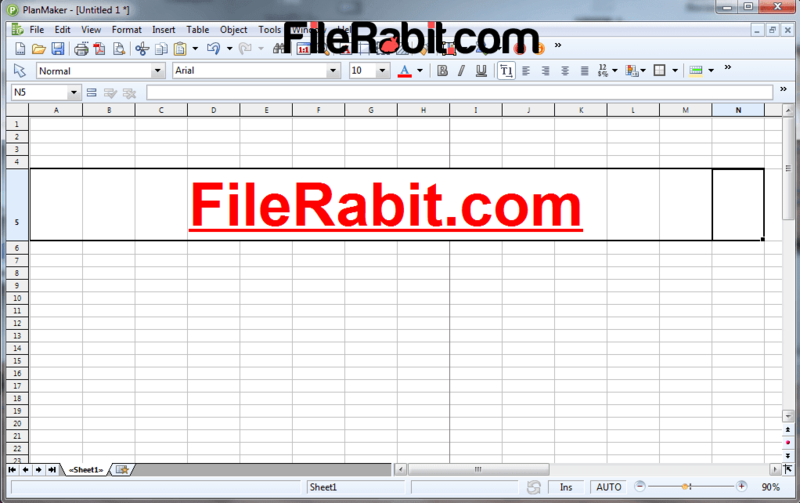 It’s also a powerful alternative of Microsoft Office. 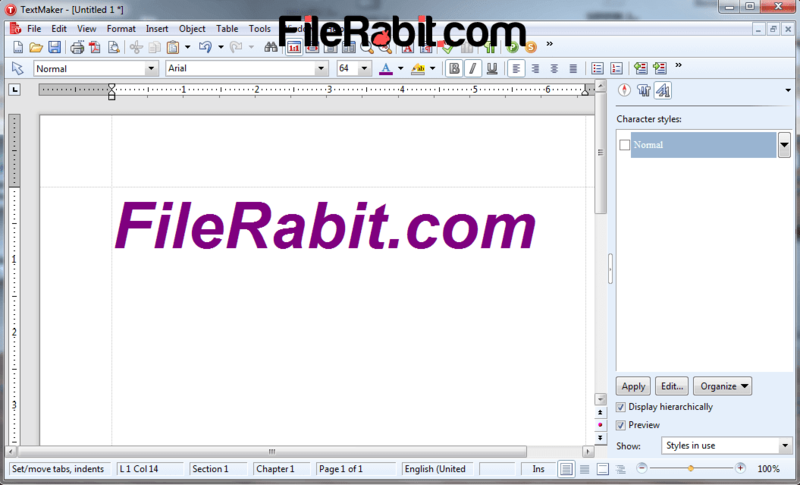 It is one of best, reasonable price based multiple program suite that can open MS Office files. There are 3 programs included in this software suite which can used to design presentations, office letters and spreadsheets as well. All apps are based on simple layout which definitely doesn’t need any training or tutorials for operating purposes. A full compatible software with all editions of Microsoft Windows and even with Windows XP. The light weight, affordable price, easy to install and attractive layout makes it perfect alternative of MS Office. 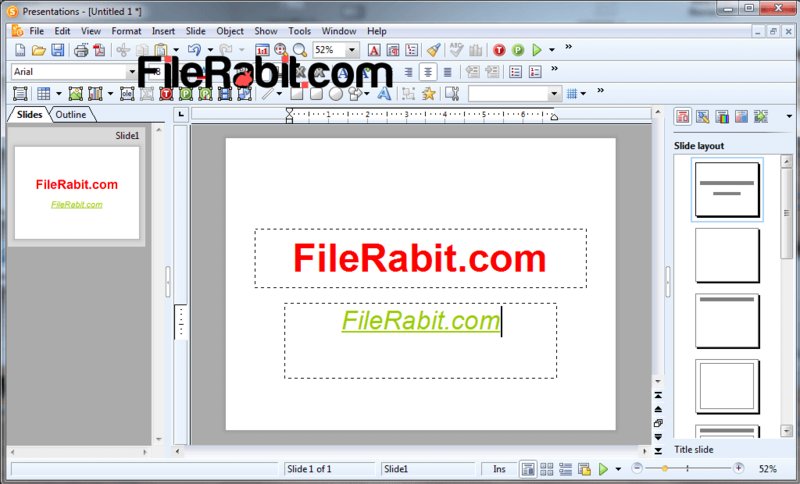 It can open or edit XLXS, XLX, DOC, DOCX, PPT and PPTX files without having Microsoft Office compatibility package. Everything like text, tools, menus, shortcut keys, print settings, customization and other utilities are similar to Microsoft Office. Presentations application is rich media program which can be used to create professional presentation enhanced with Music, Animations and Videos. As mention above, creating spreadsheets with automatic calculations, design rich media professional presentations and type office letters with advanced text tools and printing features. Edit previously made Microsoft Office files with Ashampoo office programs. The light weight and less resource taking system will never let your computer slowing down nor you will face any hang or stuck issues. TextMaker: A professional document and letter creator used to design letter pads, applications for leave, appointment, transfer or retirement. Everything is simple and easy with user friendly interface. The document page settings with custom margins, orientation, paper size and more customization for advanced printing. Stylize text with colors, backgrounds, underline, fonts, font sizes, italics, alignment and more. However, insert objects, pictures and other rich media to make your design best for school work. PlanMaker: A spreadsheet creator used to manipulate results, date sheet, attendance sheet, classroom data sheet, monthly and yearly reports. The formula bar is there to calculate different values sort by monthly, weekly, daily or any other you want. Border a table with narrow or thick lines, merge multiple boxes, hide rows or columns, coloring text and apply different effects with ease and access. Presentations: A powerful application used to create and design rich media presentations. Insert audio, video and image objects to make your presentation more attractive and more professional. Add or remove slides, stylize text with effects, customize time duration, page numbering and outline. A full compatible program with Microsoft Office PowerPoint alongwith editing PPT and PPTX file extensions. If you or your company can’t afford price of Microsoft Office program, We recommend you to purchase Ashampoo Office to grow business outline. It has 3 powerful applications which are enough to put newer business into professional niche.